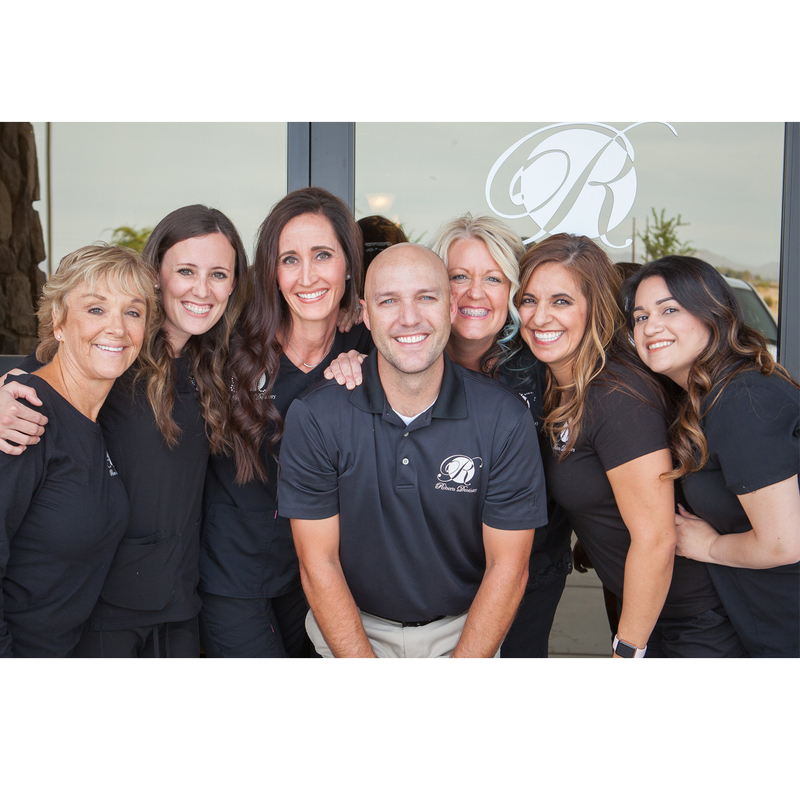 Dr. Roberts and his staff are 100% committed to the dental success of all of their patients, both current and new in Gilbert, Arizona. Unfortunately, there are times when emergency dental care is needed at the spur of a moment. Your son or daughter may have chipped a tooth or knocked it loose during a sporting event. Or, the pain and discomfort you are feeling are too great to bear any longer and it’s come at the most inconvenient time. Accidents and unexpected emergency dentist in Gilbert, AZ happen all the time. 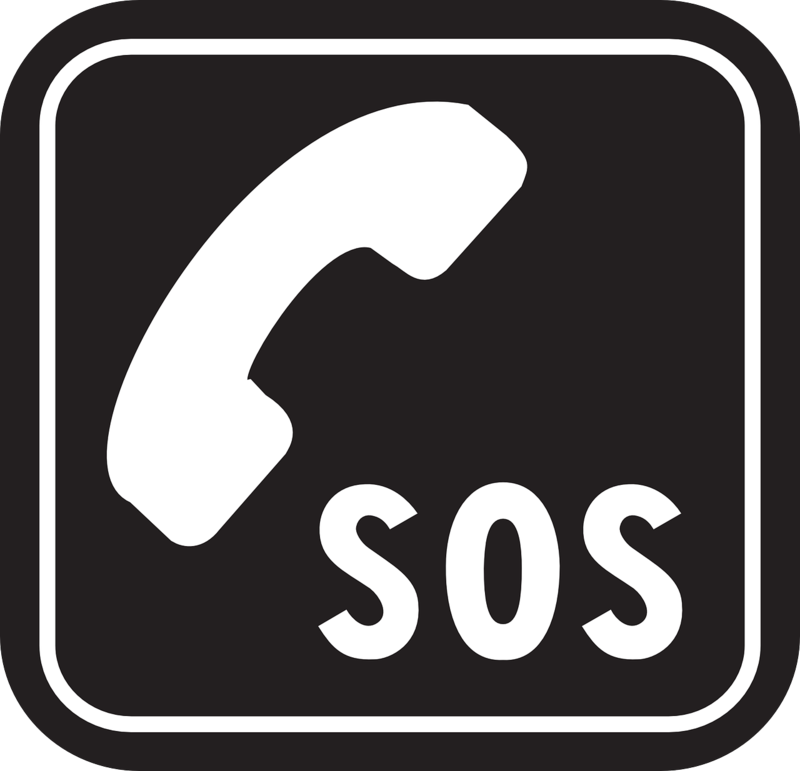 If you need emergency treatment done right away, call our office and we will fit you in Dr. Roberts schedule as soon as possible.